For fans of the TV show Game of Thrones, 2019 will bring some sadness as the tv series releases its final episodes with the 8th and last series starting in April 2019. Many of the show scenes were filmed across Northern Ireland and this has created huge interest from new visitors to our local area. We have created a partnership with LegenDerry Iron Island Tour to offer a special package to allow fans of the show the chance to explore both the World of Westeros & the Walled City during a 2-night break. ⚔ A “Bread and Salt” platter in your room on arrival as the sacred law of hospitality “Guest Right” is as important to us as it is to Game of Throne fans, there is no risk of a "Red Wedding" here. ⚔ A full day Game of Thrones Location Tour on Saturday including the Legenderry Iron Islands, Giants Causeway and Rope Bridge Adventure. To reserve your accommodation package, call our team on (028)71140300 or visit our website by clicking here. For more information on the tour itinerary, see Legenderry Iron Islands Tour. 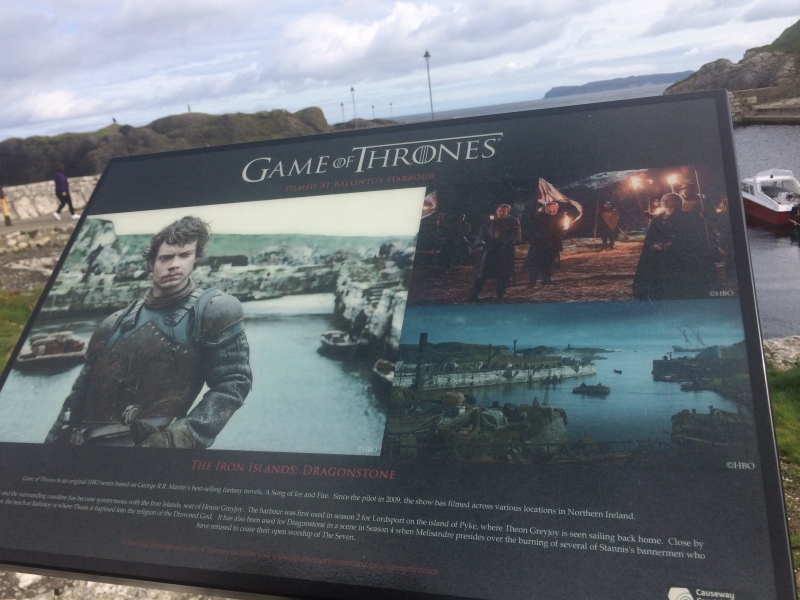 If you choose to extend your stay in the Walled City to explore other areas featured in Game of Thrones our location in the North West is an ideal base for visiting many of the filming locations used in the global smash series. One way to explore the filming sites is to complete the “Door of Thrones Passport” which was created by Discover Northern Ireland. 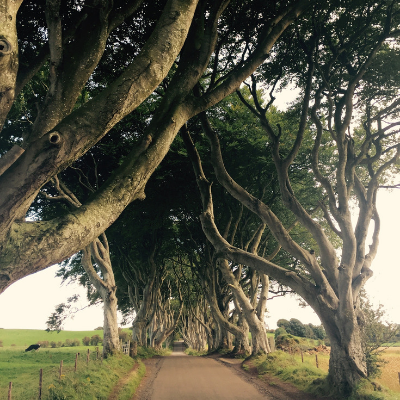 In 2016 Storm Gertrude caused damage to some of the trees along “Dark Hedges”, an already popular tourist attraction which achieved even greater fame as it features in the GOT series as “Kings road”, Discover Northern Ireland used the historic trees to create a set of 10, intricately designed doors, each of which tell a story connected to season 6 of the series. The 10 doors have been installed in locations close to areas where filming took place in different parts of Northern Ireland. The Passport can be easily downloaded from Discover NI’s website – each location has its own stamp which you can use to complete your passport as you explore the sites and 4 of the doors are within a 90-minute drive from our hotel. A traditional pub in the small town of Limavady, just a short drive away from the beautiful Sperrin region & Binevenagh Mountain. 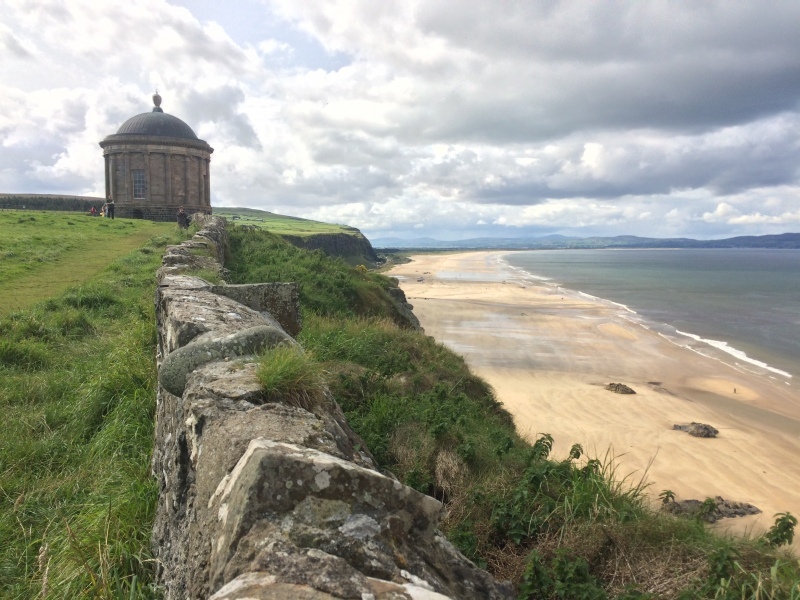 Downhill Beach, home to Mussenden Temple which was designed by Bishop Hervey (whose portrait hangs in our hotel) was featured as Dragonstone in Season 2 and Binevenagh Mountain was the filming location for the Dothraki Grasslands in Season 5. 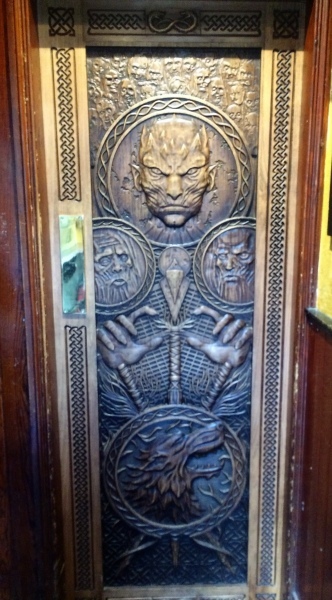 This door features the Night King commanding his army of undead Wights and was unveiled following to the episode “Hold The Door”. 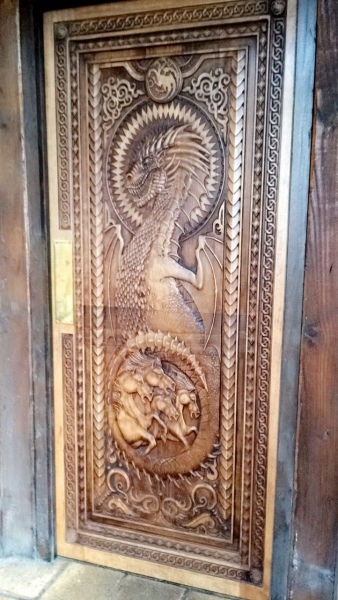 The dragons of House Targaryen are the focus of this door found in Enniskillen, Pollnagollum Cave, part of the Marble Arch Caves Global Geopark was featured in Season 3: Episode 4 as Hollow Hill in the Riverlands. Located on the famous Causeway Coastal Route Balltintoy Harbour was home to the Iron Islands in Season 2 and Dragonstone in Season 4. 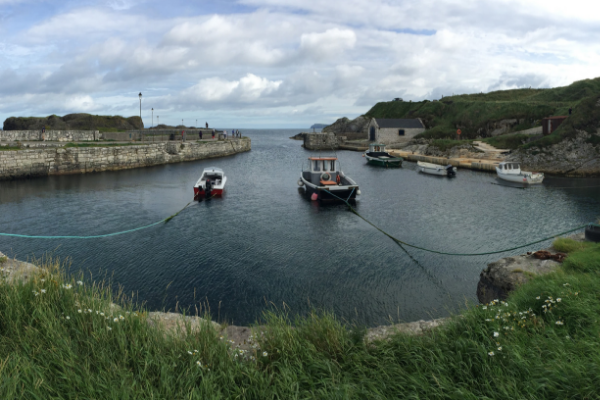 Whilst visiting this area make sure to check out Giants Causeway & Carrick-a-Rede Rope Bridge which are found close by. 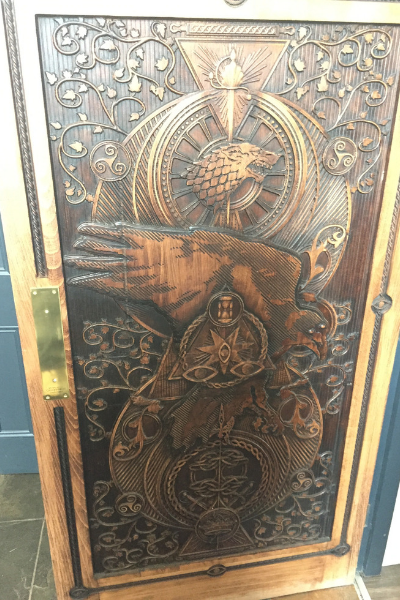 This door champions House Targaryen and the Dothraki Stallions who have chosen to follow their Queen across the Narrow Sea. The Dark Hedges has become one of the most iconic filming locations even though the scene filmed here lasted only a few seconds – a shot of the Kings Road in Season 2. This beautiful avenue of beech trees has lined the road for hundreds of years and was a well-established visitor destination prior to the show but have reached new levels of fame since. The doors which are included in the "Journey of Doors" were created as a result of damage caused to Dark Hedges during a storm. 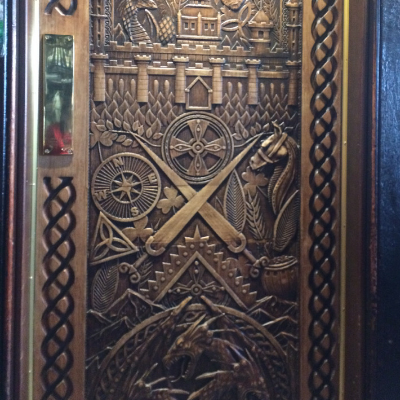 This door, found in Gracehill House includes a beech tree leaf hiddin within a crown - a link to the trees found in Dark Hedges.